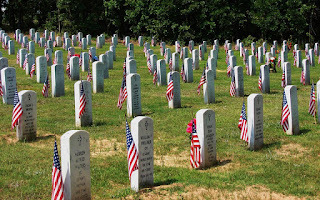 This isn’t Memorial Day of course; it’s a manufactured holiday, courtesy of Congress,so we may have a long weekend, which combat veterans seldom got..which maybe shows the true state of our concern for our “Greatest Generation” and those who came after them. 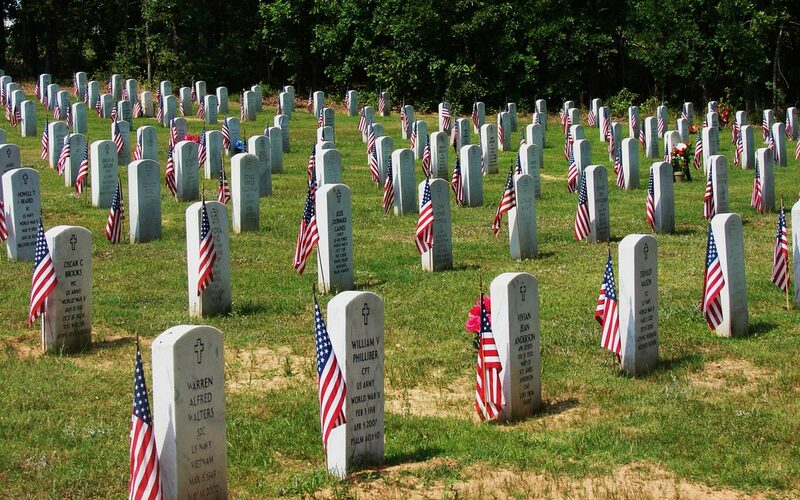 to pay tribute to our veterans ,too. And the young men from the city block where the gutters fry in summer. Another sleeps with sand in his eyes where he fell on a beach in Palau. And the miner’s kid is under the ground of China. They’ve trusted their girls to you. For a bunch of tomorrows. When the number-one goose says it’s time to go, and the flock points a V to the south. 1---I object to spending an estimated $300,000 of taxpayers’ money for a special session on a matter—legislative redistricting—that could have been handled in a regular session. 2—Even more, I object to the way this is handled..protecting one’s turf (unless your name is Kathy Stein) rather than a non-partisan approach, as I believe some 16 states do, considering geography, citizen interests, and population. This issue is much too important to be left to those with such a strong personal interest..a conflict of interest in the extreme…in this matter. We need now, for the next time if not this year, to set up a commission of population and geography specialists to recommend a map that would go into effect unless over-ruled by a 2/3s vote of each chamber. 3—we need public hearings on proposed maps before they are finally voted on. The House has taken two years already, and should allow for voters’ comments on maps that vitally affect their districts before final passage. I got a reply indicating, between the lines, the die was cast for this year---as indeed it is—but maybe something could be done next time (ten years down the broad.) We shall see. Besides an “incumbent protection bill”, which these maps are, lawmakers hope you and I will have such short memories we will forget their egregious behavior…but the time to start setting up a non-partisan commission to do this vital job is NOW..whether for the next election or the ones after the next census reports. I find it of more than passing interest the Lt. Gov has just said the administration has no interest in a special session to overhaul our tax code..as one more blue ribbon commission’s report urging action gathers dust, somewhere in the governor’s office. That might be a special session worth calling. Yes, Kentucky, 25 years ago, had the worse DUI accident in the nation..when a drunken driver, on the wrong side of the interstate, crashed into an old school bus, converted to church use. The fire that resulted, plus the impact, killed 27 people. I hope you have been reading and watching the stories on this. The driver served prison time and is now out..presumably still driving. The 27 are still dead, their families and friends still suffering...and the survivors continue to relive that nightmare. The anniversary stories cited improvements since then, and there are important ones. Buses have more and better escape exits. Aisle widths are better. Fuel tanks have been moved and are better protected from impact. Church buses are supposed to be inspected more and checked for safely (though I have my doubts the state agency charged here does it often enough or well enough in our present economy). All well and good…BUT…are there fewer drunken drivers on our highways? I doubt it. Are there fewer people driving on suspended licenses? I doubt it. Are there fewer people driving without licenses at all? I doubt it. (On at least two occasions over several years I watched people come into a Lexington courtroom, surrender their driver’s license for various offenses, leave the courthouse, get in a car, and drive off. A recent national story told how very infrequently states are enforcing anti-texting laws…and many, many drivers admit they text while driving. We all know better, but we do it. DUI laws need stronger enforcement, and I am persuaded from reading too many news reports it is the judges at the heart of the problem. They are just too lenient on people. Maybe we should have a large picture of the mangled school bus from Carrollton in every courtroom where drivers appear. Cars of people who have lost their license to drive need to be marked so enforcement people will know to check them. Maybe something like the yellow bumper NASCAR uses for rookies is what is needed...maybe, but surely something. And why haven’t most schools insisted on seatbelts for buses? Then, when they are sold to churches, the seatbelts will go along. There were none in the Carrollton buses, the aisles were narrow, there was just one escape exist available after the crash, and it was in the rear where seats were piled with baggage ,coolers, etc..in violation of safety rules. May a Carrollton never happen again, but Kentucky has a long way to go before the chances of that horrible event’s being repeated are slim…and none. Not too many years ago, local media reported an unusual accident. In one of our counties, not too far from Lexington, a man lost control of his car on a rural road. It went off the road, through a fence, across a field, up a small hill and plowed into a house, striking and killing a person inside. The story ended with "No charges are expected." I was livid. No charges! A man was dead. At the very least, if not manslaughter, what about "failure to keep your vehicle under control." I urged local media to pursue this. I got nowhere, and as far as I know no charges were ever filed. Many times it isn't the law, it's the enforcement. I thought about that several times recently..once when I read a story that many states have laws, as Kentucky does, against texting while driving, but few enforce them. It is a difficult law to enforce, but it needs to be done. Driving on a suspended license is another..see how many drivers involved in accidents are driving that way. It's a lot. I wonder if the cars of such drivers couldn't have their bumpers painted yellow (as rookies are in NASCAR races) to alert the public..and police. Something needs to be done. The really tough call is when people are penalized by the circumstances of events--should they also feel the force of the law? In theory, yes. But what do you do to the parents of the 5 year old Kentucky boy who shot and killed his 2 year old sister recently with the fabled "unloaded" gun? Yes, it was parental negligence that left the loaded gun out for him to use..that's against the law. But what about buying him the junior sized gun in the first place? (and, according to one story I saw, he was four when he received the gun...four!) That's probably not against the law in Kentucky..but it ought to be... or at least, there ought to be a requirement for people under a certain age to have weapons training..as adults (!) must have to get a concealed-carry permit. Is that asking too much? And, yes, it probably would be hard to enforce also..but..let us begin. Lives might be saved.